Cordierite ceramic is one of the most popular ceramics for its properties of excellent thermal stability, high refractoriness, good chemical durability, low dielectric constant, and low thermal expansion. Cordierite ceramic is extensively used in important industrial applications such as micro electronics, refractory products, heat exchanger for gas turbines, thermal shock-resistant table ware, catalyst supports, and porous ceramics. 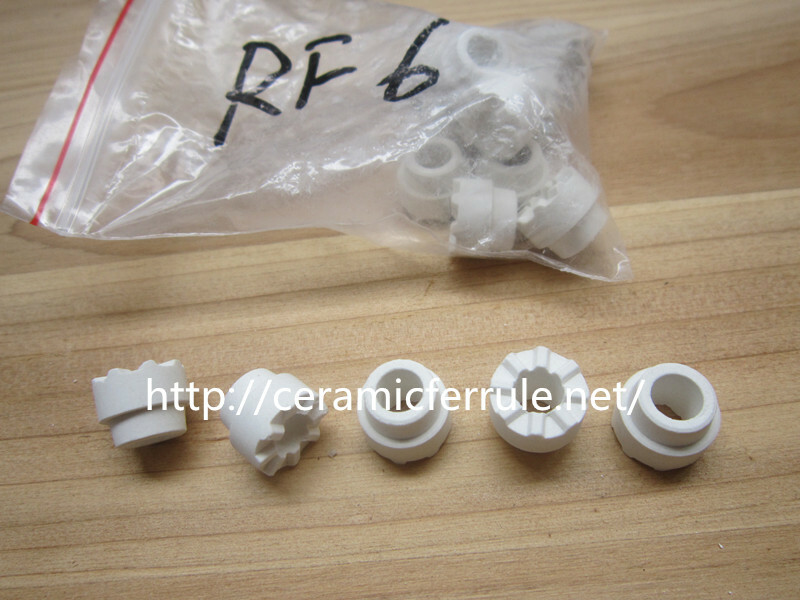 Low-expansion cordierite ceramic ferrules are suitable for being applied at high temperature circumstance where a good thermal shock resistance is required.Shear stud ferrule also has excellent resistance to thermal shock as well as low thermal conductivity. Ceramic ferrule for stud welding made by Cordierite ceramic has many Features & Advantages.